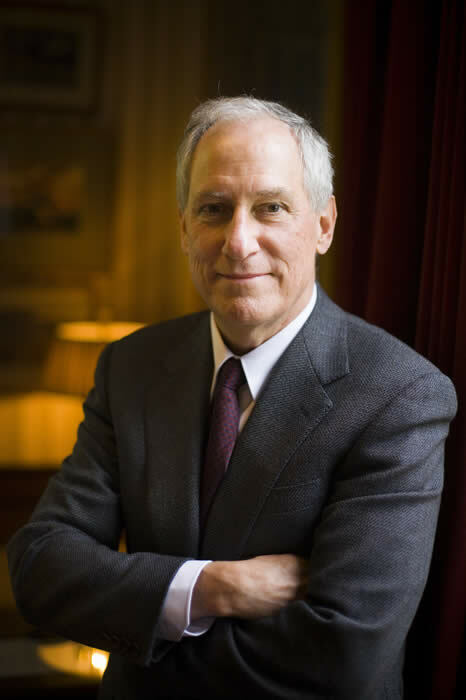 Posted on July 28, 2010 March 2, 2015 by Sarah R.
Robert Darnton is an historian and the Director of the Library at Harvard University whose work has focused on the history of the book, primarily in 18th century France, about which he is an expert. As such, he takes a long view, therefore, of books and book history as they pertain to the culture. His interest in and ability to dissect the complexities of the Google Book Settlement (GBS) make this article particularly helpful to those trying to get the big picture view of Google’s voracious program of digitizing the contents of the major academic libraries in the United States and elsewhere. As the program has developed, critics have become concerned about its size and scope, lack of transparency and articulation of long-term plans. Further, the issue of so-called “orphan works,” those works that have fallen out of copyright protection and are therefore without rights holders, as well as hints of monopoly practices have been of particular concern. Furthermore, Darnton highlights a more generalized concern about Google, in general, which is their lack of commitment to the public good on any long-term basis. Despite their company motto that espouses do-gooding as the primary mission statement (“Don’t be evil”), Google remains a for-profit private entity: “as a commercial enterprise, Google’s first duty is to provide a profit for its shareholders, and the settlement leaves no room for representation of libraries, readers, or the public in general” (Darnton 2009). As Google Books has turned its eye offshore, some of its potential target markets and sites of content, France and Germany, responded from a state level, with typically high-brow/high-culture arguments appealing to each country’s long history of resisting the commodification and control of its cultural output by others. The case of France is particularly reminiscent of another attempt by that nation to resist U.S. corporate digital hegemony, constructing the Minitel, a major national digital communications infrastructure and platform, in large part to resist the encroachment of IBM. One of the DoJ’s main concerns centered around the issue of orphan works, which, in Google’s original plans, would simply be sucked up into the GBS, with the potential to be sold back, via the subscription service it is planning around the project, rather than relegating it to a place in the commons. The new solution in GBS 2.0 does little to resolve the issue, as the proposed opt-in vs. the current opt-out paradigm, remains unenforced. Google can obtain content unless the creator(s) opt out. If a creator cannot be located, or does not know to object, the material is considered fair game for inclusion, and Google can happily digitize, repackage and sell the material. This turns the GBS situation into one of _obligatory_ produsage, where the seeming nuance of “opt-in” vs. “opt-out” actually becomes the key factor. And, once again, the regime of contracts seems to trump other regimes and operate as de facto law. Darnton, writing in November of last year, proposes state intervention in the form of a national digital library, as a viable alternative to the GBS. Reading now, such a notion seems like a naive and distant dream, just slightly less than a year later, in the midst of economic meltdown, gulf oil disaster, unrelenting war and the biggest release of digital state documents in American history – an event which will undoubtedly sour the government against any new entrees into facilitating digital data access by the people. Meanwhile, Google will chug merrily along, ingesting unquantifiable amounts of material into its insatiable mouth. Read “Google and the New Digital Future” here. Next Post Reading Herbert Schiller: “Data Deprivation” in Information Inequality: the Deepening Social Crisis in America, 1996.